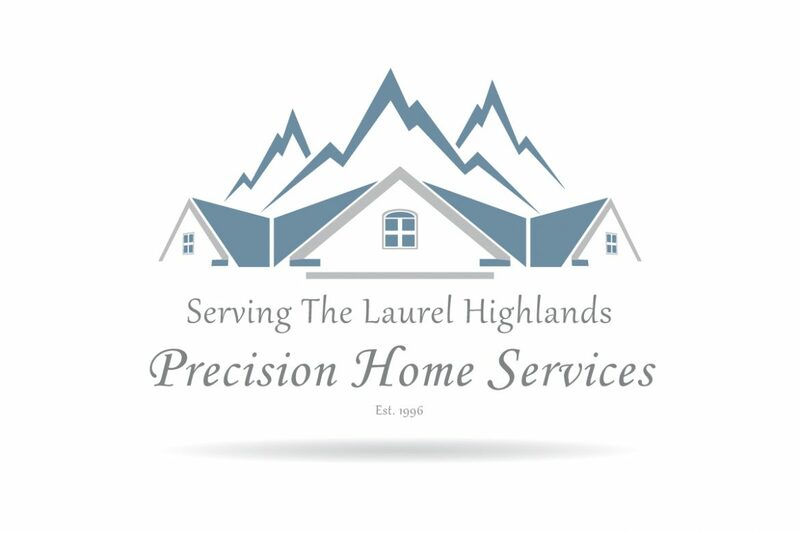 Precision Home Services is a all-inclusive specialized home maintenance and prevention company based in Western Pennsylvania. Our objective was to create a highly-recognizable brand from concept to completion. Emart Media is currently developing a state-of-the-art website for Precision that includes an owners portal, content management system and secure online service orders.